Abstract: This book comprises an examination of novice teachers' experiences in schools and cultures of schooling across the contexts of Hong Kong, Japan, and Canada. Drawing on narrative inquiry and arts-based approaches, this study employs experience as a starting point for making sense of both professional and personal encounters in local and foreign settings. 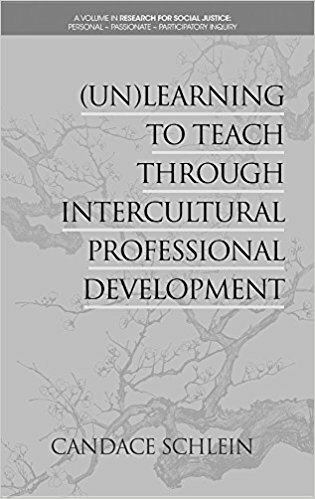 This work thus sheds light on how people make sense of shifting landscapes in an era of increasing intercultural communication and interaction while addressing important curricular implications of intercultural professional development for equity and social justice.